The Boeing 299 was the original bomber design made by Boeing for a United States Army Air Corps bomber. 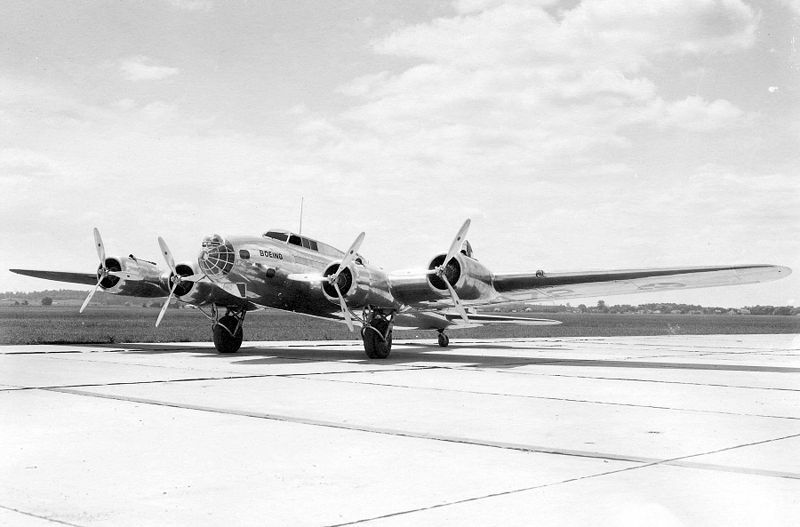 In 1935, the Boeing 299 competed against other companies at an evaluation at Wright Field. 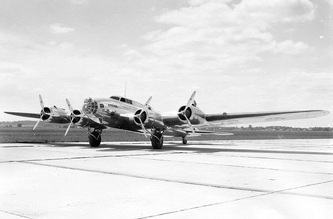 On the flight from Seattle to Wright Field for the competition, the 299 set a nonstop speed record of 252 mph (406 km/h). 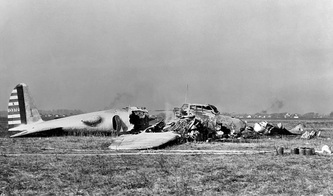 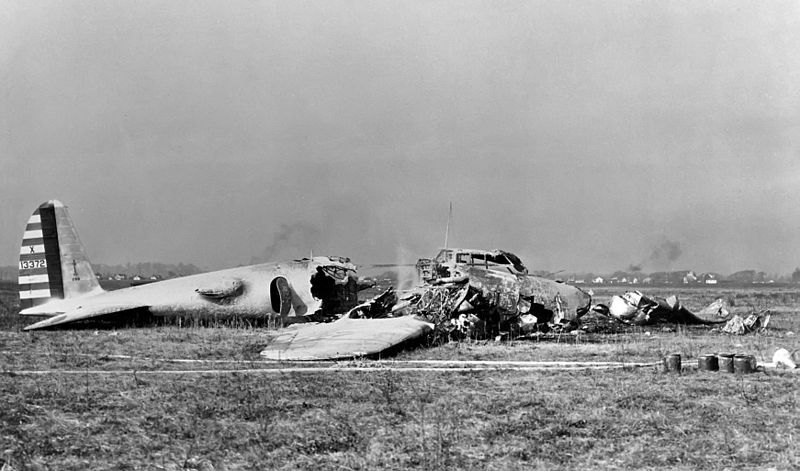 The crash during demonstration was due to pilot error. 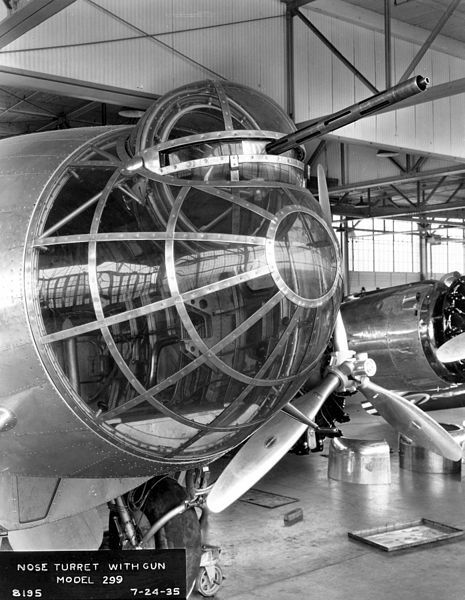 Despite its much higher cost per unit the 299 Boeing was awarded the contract. 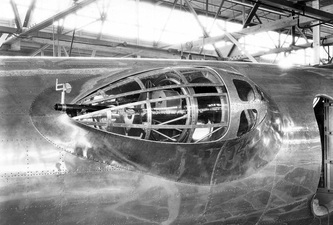 The aircraft has been referred to as the XB-17 but the designation is not official.